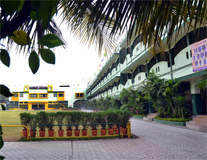 Find below the list of top schools in Sneh Nagar - Indore with phone number, address, 360° School tours, 2018-19 Admission forms & Fees, photos, facilities & more. 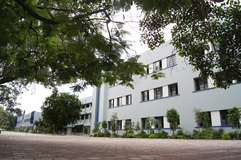 Shri Agrasen Vidyalaya is located in Sneh Nagar, Indore. It was established in 1987. This school follows the CBSE board. The school has English medium. 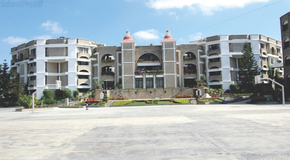 Sanmati Higher Secondary School is located in Sneh Nagar, Indore. It was established in 1982. This school follows the CBSE board. The school has English medium. 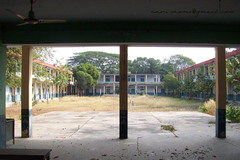 The school is situated in hills surrounded with green and pollution-free atmosphere on Khandwa Road. 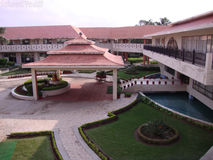 It has spacious well furnished and well ventilated class rooms with wide corridors and an elaborate computer lab, well equipped science labs, maths lab & language lab.\nThe library is equipped with variety of subjects, CDs, DVDs & segments etc.\nThe school also provides big playgrounds for outdoor activities.\nThe swimming pool will be a new feature in the coming years. Are you worried about your child's admission to a school? 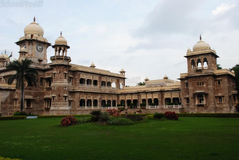 Worried about interviews in the best schools in Sneh Nagar - Indore? All it takes is a little bit of planning and going for a lot of options, which can be found on Sqoolz's list of best schools in Sneh Nagar - Indore. 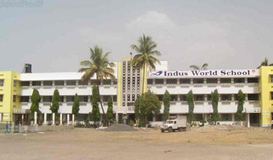 The top schools in Sneh Nagar - Indore are registered with us. Find all their details - location, address, fee structure, facilities and more! Also take our virtual tour, a feature that gives almost a first-hand experience to parents.